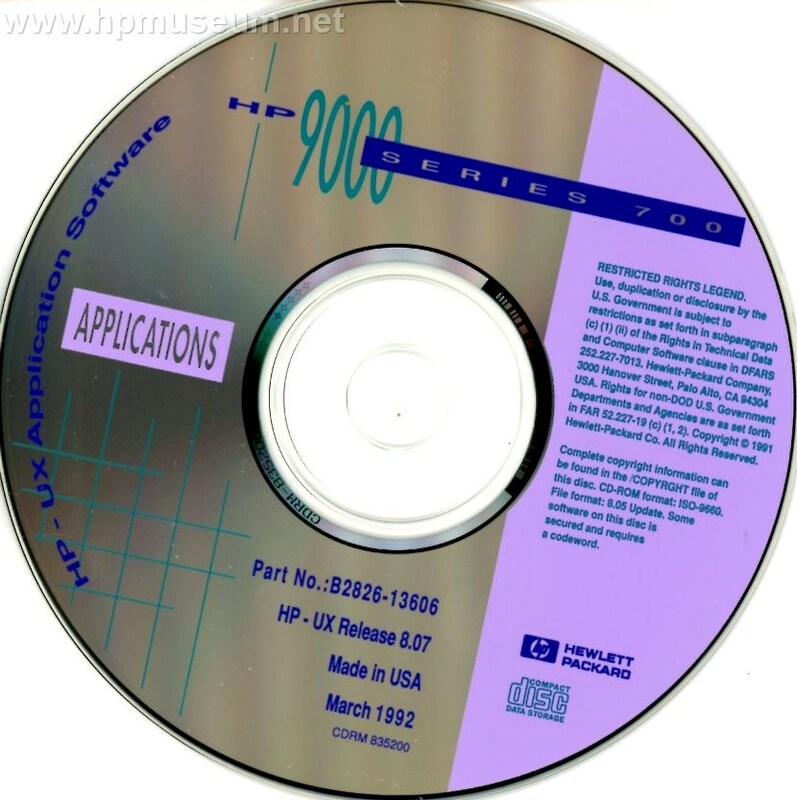 HP-UX 8.07 application software for Series 700 computers. This software requires a password that is machine-specific in order to use. Please contact us if you would like a copy of this disc. Compressed ISO file size is 163MB.